Color is canary and is enhanced, clarity is SI1 or sI2 eye clean and is enhanced too. 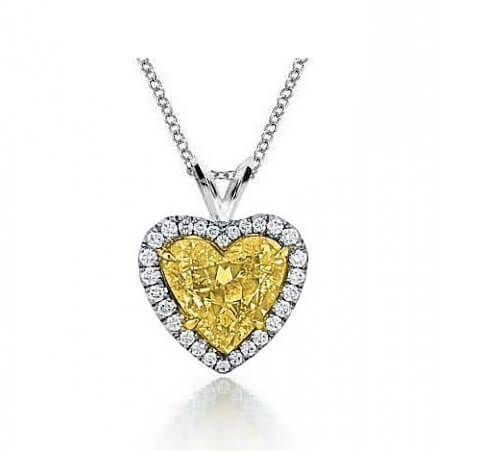 "appraisers.. were over the moon with the quality of the diamonds and workmanship . UK"